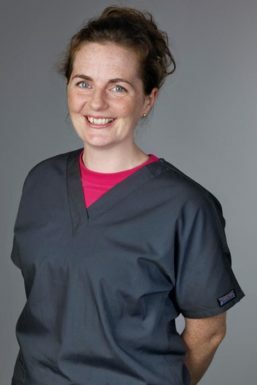 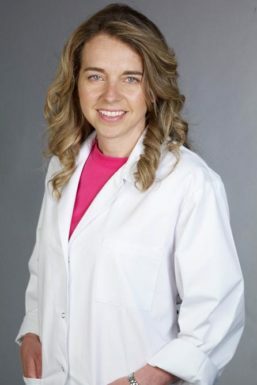 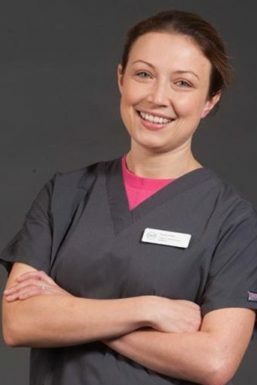 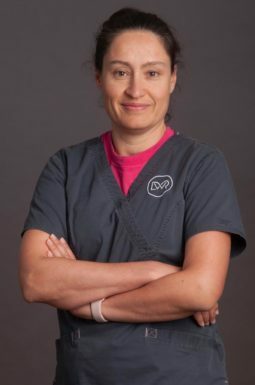 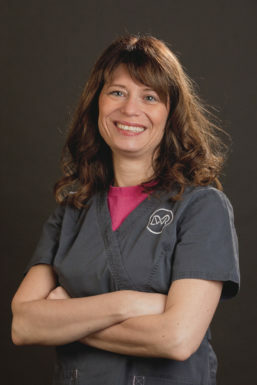 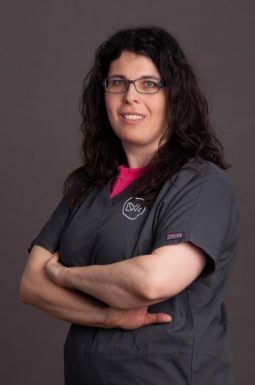 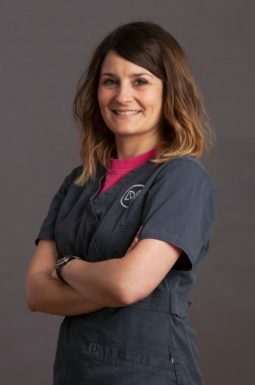 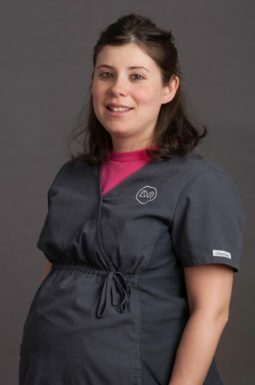 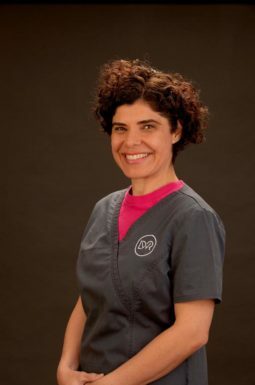 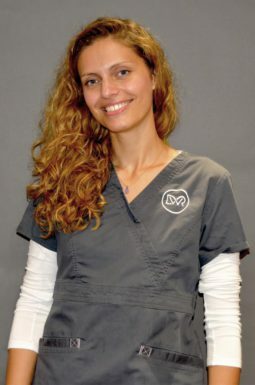 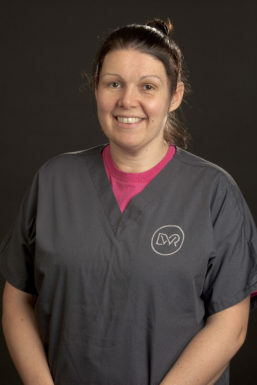 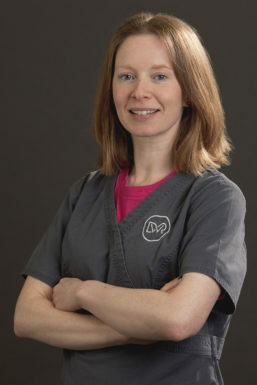 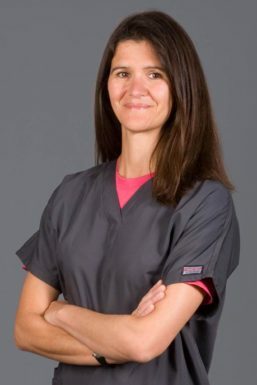 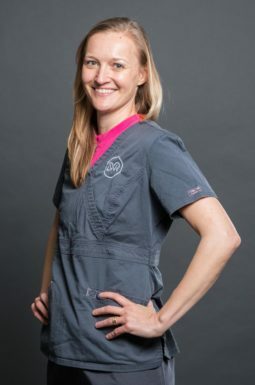 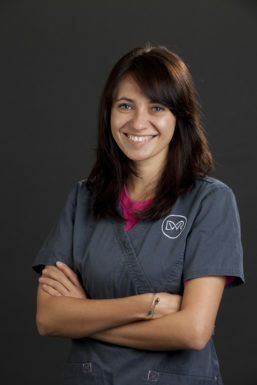 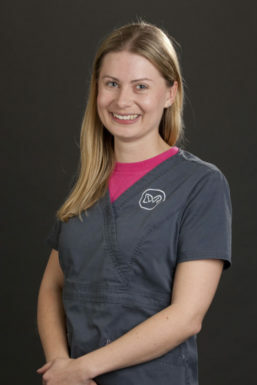 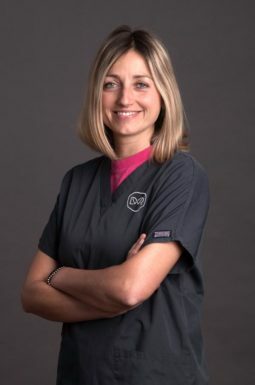 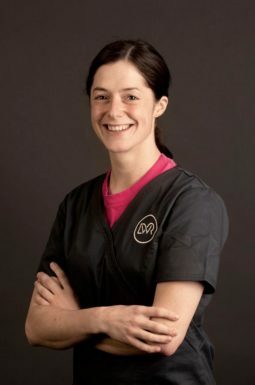 Jan graduated with honours from the University of Veterinary and Pharmaceutical Sciences in Brno, Czech Republic in 2008. 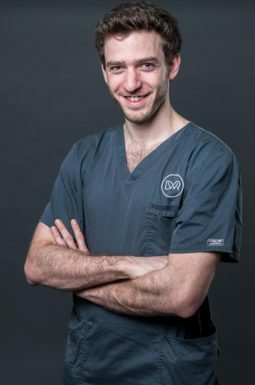 After working for 3 years in his home country, he moved to the UK to pursue his career goal of becoming a Specialist veterinary surgeon. 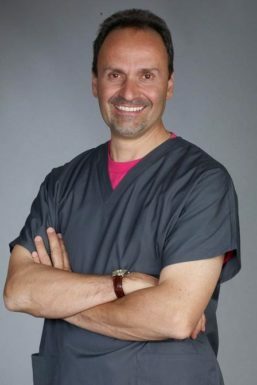 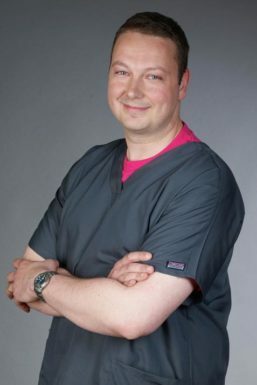 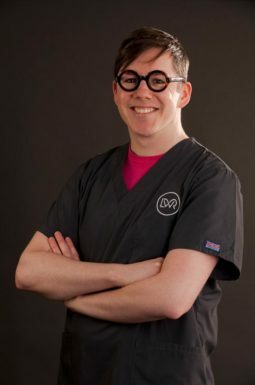 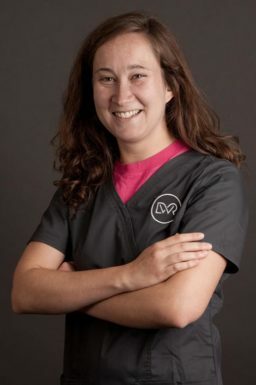 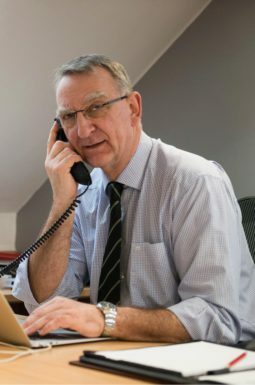 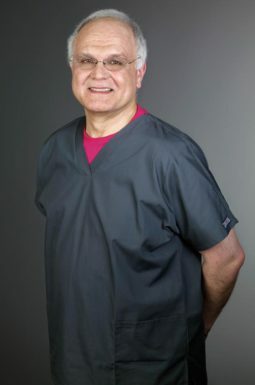 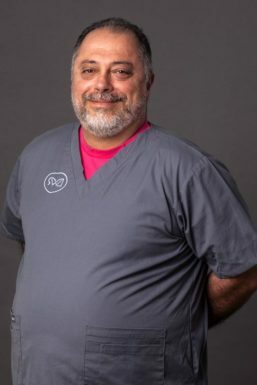 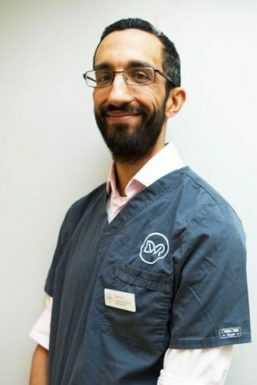 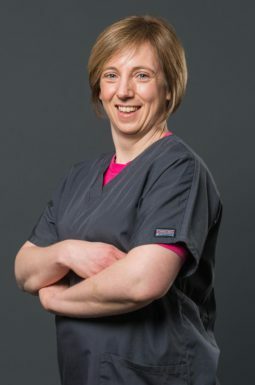 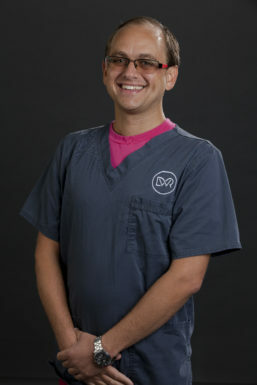 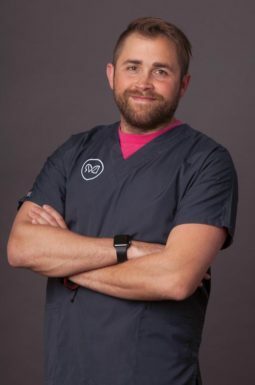 Upon completion of a one-year rotating internship, he returned to general practice and spent 15 months working at a charity veterinary hospital in London. 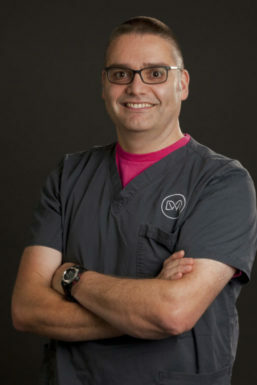 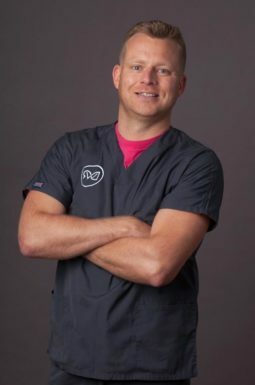 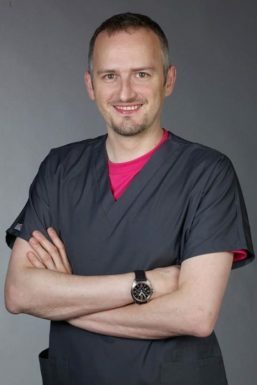 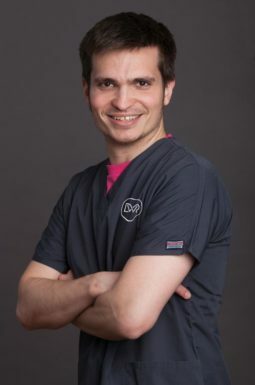 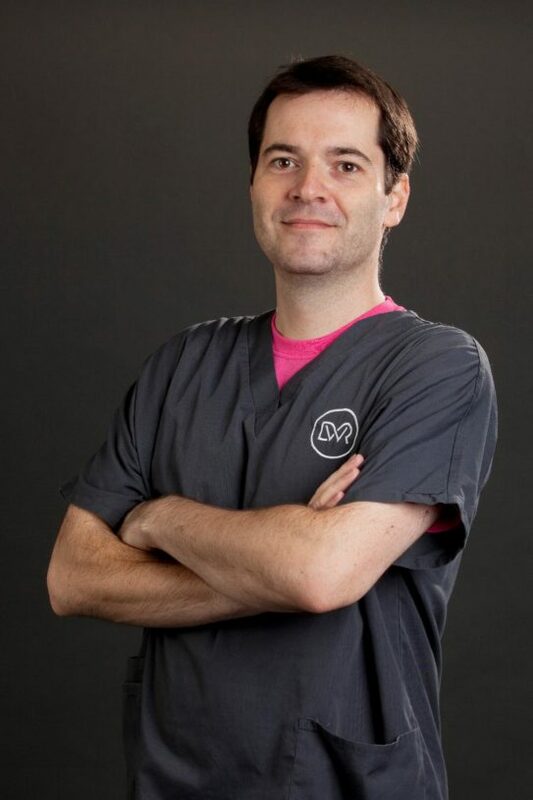 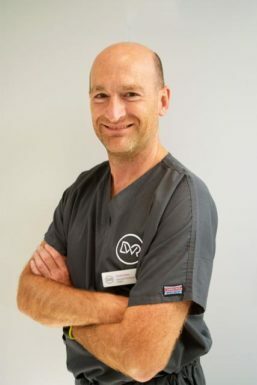 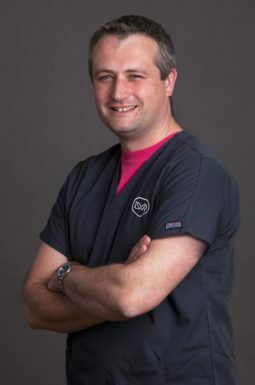 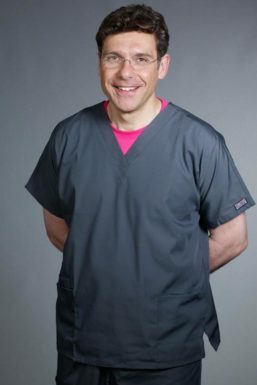 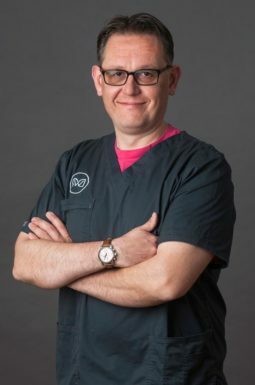 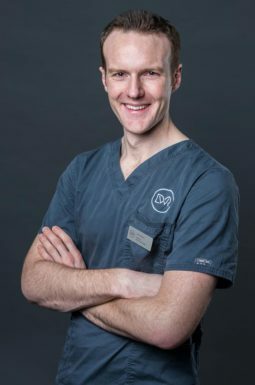 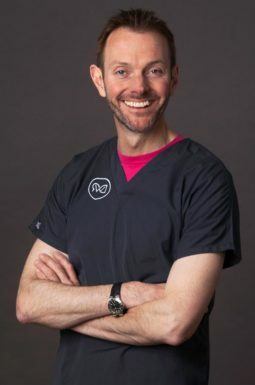 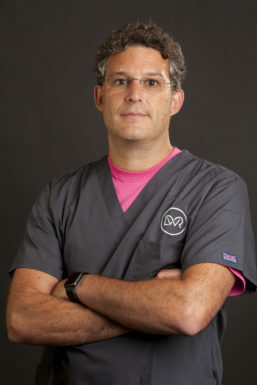 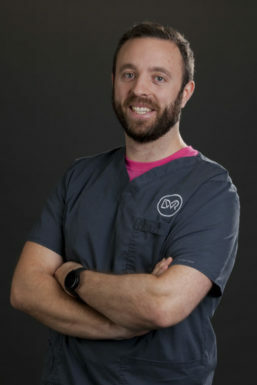 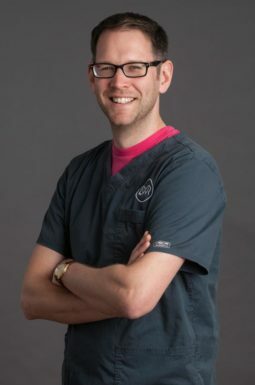 In July 2014, he embarked on a 3-year Residency Programme in Small Animal Surgery and gained his Diploma of the European College of Veterinary Surgeons in 2018 prior to joining DWR as a Consultant in Orthopaedic Surgery. 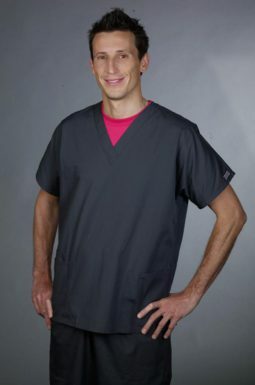 But I ventolin cost in canada do want to Pros Smells great gentle enough..